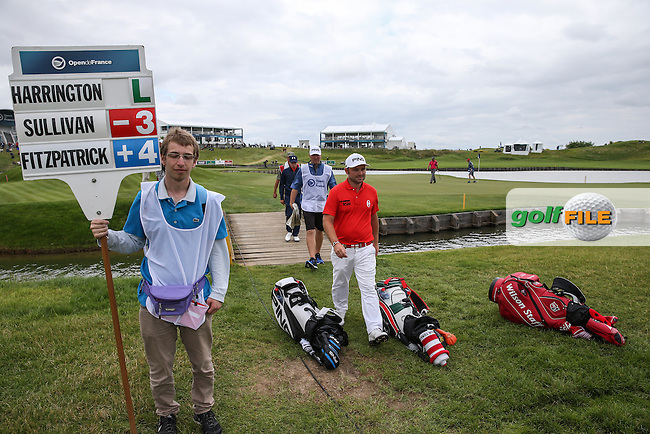 Andy Sullivan (ENG) leaving the 15th hole during Round Two of the 100th Open de France, played at Le Golf National, Guyancourt, Paris, France. 01/07/2016. Picture: David Lloyd | Golffile.